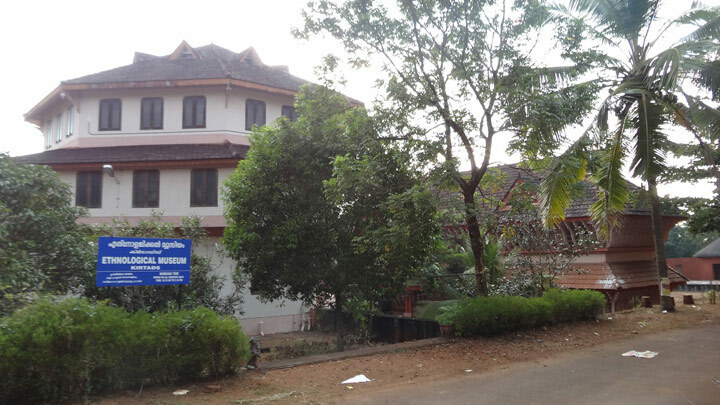 The Kerala Institute for Research, Training and Development Studies (KIRTADS) of scheduled castes and tribes was established in 1972 at Kozhikode (Calicut). Its main objective is to carry out research that helps to promote development among the scheduled communities in Kerala. The ethonological museum here houses a large collection of artefacts, tools and devices used by the ancient tribal communities of Kerala. A good library with books on anthropology and sociology is an added attraction.